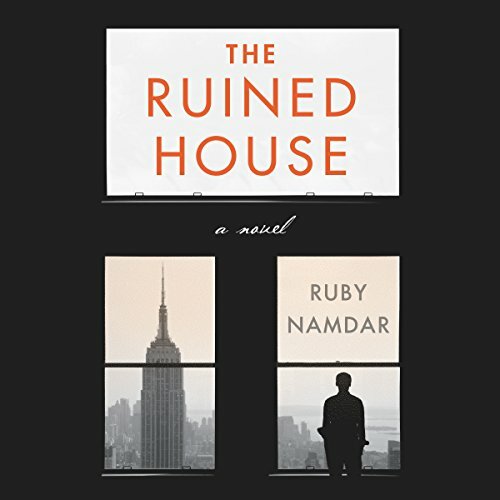 Showing results by author "Ruby Namdar"
Andrew P. Cohen, a professor of comparative culture at New York University, is at the zenith of his life. Adored by his classes and published in prestigious literary magazines, he is about to receive a coveted promotion - the crowning achievement of an enviable career. But the manicured surface of his world begins to crack when he is visited by a series of strange and inexplicable visions involving an ancient religious ritual that will upend his comfortable life.